My June/July Taste of Home issue arrived, and I couldn't wait to make one of the recipes I saw: Pomegranate Jelly! 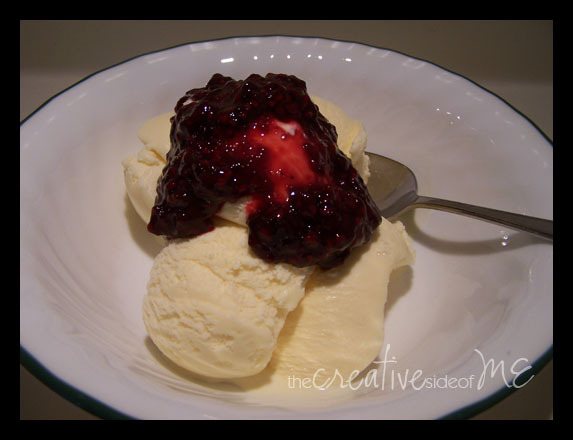 I thought the POM Wonderful pomegranate sorbet I made was pretty tasty. 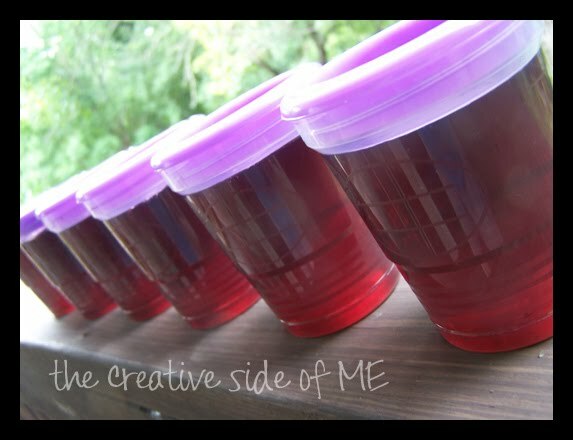 My husband LOVES POM Wonderful pomegranate juice in his iced tea (especially if I brew a raspberry tea)! 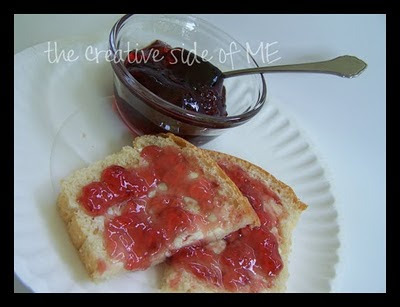 But, this Pomegranate Jelly is, by far, MY favorite use of POM Wonderful's pomegranate juice! And, sooo easy! No canning involved! 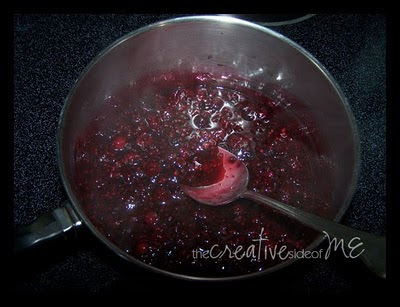 Well, the original recipe called for canning...but, I made freezer jam... easy peasy! In a dutch oven, combine POM Wonderful pomegranate juice, lemon juice, and pectin. Bring to a full rolling boil over high heat, stirring constantly. Stir in sugar; return to a full rolling boil. Boil for 2 minutes, stirring constantly. Remove from the heat; skim off foam. Ladle hot liquid into clean freezer containers and cool to room temperature. 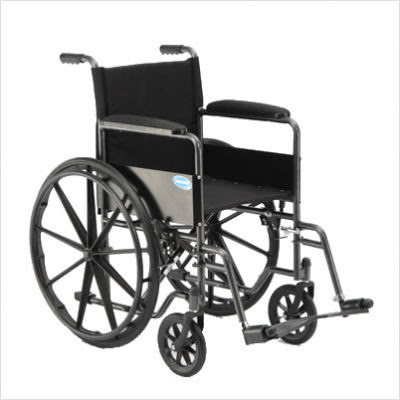 Let stand for 24 hours. Refrigerate for up to 3 weeks or freeze up to 12 months. Now, to get the full delicious effect of your homemade pomegranate jelly, you MUST bake up a loaf of this fantastic Amish White Bread. While the bread is slightly warm, slather with plenty of fresh butter and your delicious homemade jelly. Take a bite. Try not to gasp and drool. That'll make a very sticky mess. Now (after you've polished off another slice), get super excited over how easy it was to make pomegranate jelly and think of all of the possibilities! POM Wonderful also makes other delicious 100% juices that could easily be swapped out in this recipe. Many thanks to POM Wonderful for sending me a pomegranate care package to try out some summery recipes! 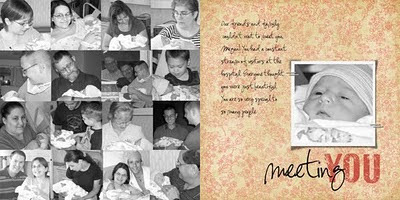 Have you ever wanted to make a photo book? Have you thought you don't have time or aren't creative enough?? Well, Shutterfly's got your back! 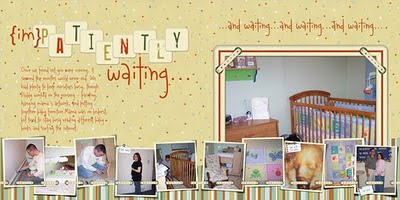 If you've got some favorite pictures, Shutterfly makes photo projects easy! 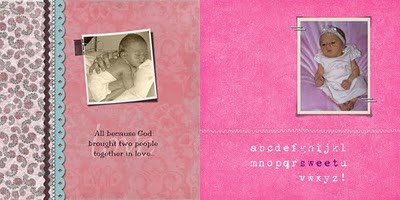 Everything from beautiful photo books, stationery, or other gift items! 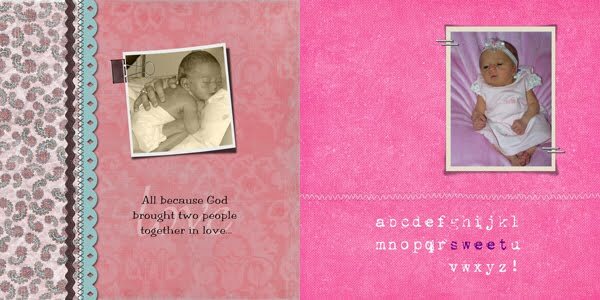 Shutterfly has pre-made templates, some designed by some of the top digi-scrappers, to make your book (or Christmas cards or photo gifts) look professional and beautiful. You don't need to know anything about color or design - Shutterfly has made it simple for anyone to do! 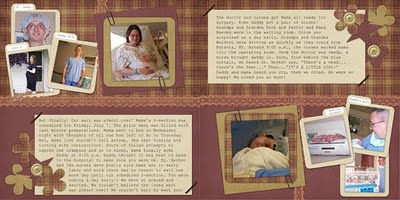 After our daughter was born, I put together a special book about her birth. I could have used a template, but I designed the pages myself (with the help of many online tutorials and loads of digital scrapbooking freebies). When I finally received my 20-page Shutterfly photo book, it exceeded my expectations. The quality of the book is superb and my daughter will have a treasured keepsake uniquely hers! As for my son...well, I'm working on his book. I hope I get it done before he's 18. ;-) So far, I love the pages that are done, and I know that my next Shutterfly experience will make me just as happy! Recently, a Facebook friend was looking for a good meatball recipe. When my friend Heidi shared this recipe from her Sicilian friend, I immediately printed it out and jotted down on my grocery list the applesauce (yep!) and A1 sauce I'd need. These meatballs were absolutely fantastic!! • Remove meatballs and use sauce for pasta! 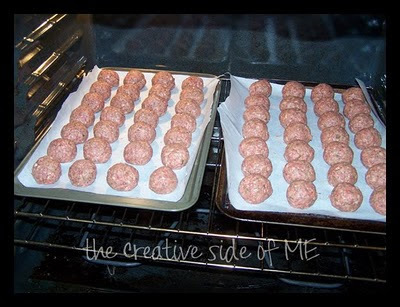 (You will see that I shaped the meatballs and placed them on parchment-lined baking sheets. 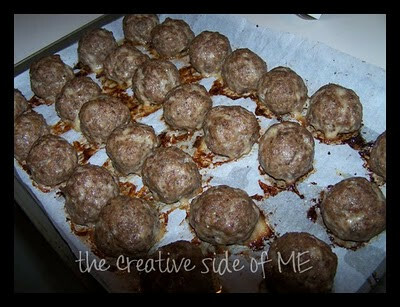 I also doubled the recipe, which made 56 large 2-3" meatballs. I baked in a 350 degree oven for about 30 minutes. Camille, Thanks for sharing with Heidi! Heidi, Thanks for sharing with me!! :-D YUMMM! 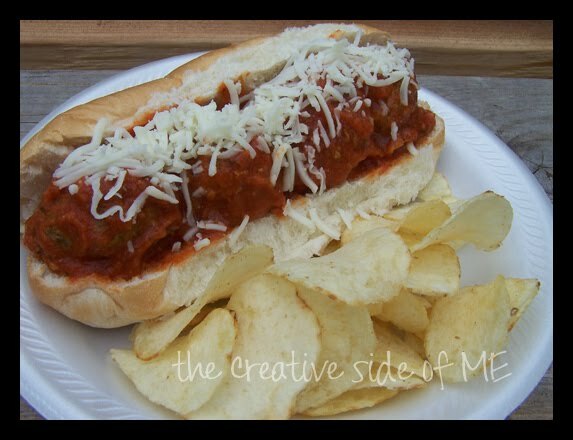 Have you ever visited Heidi over at Tried-and-True Cooking with Heidi? You haven't?! Well, you should! She posts fabulously delicious and easy recipes for the entire family! On a day that I happened to be craving chocolate (ok, that's any ol' day! lol! ), Heidi posted about this cake that one of her coworkers makes. I had all of the ingredients, so I whipped it up. Oh man, oh man! YUMMM!! I took the picture before my frosting had time to 'set,' but believe me, I just couldn't wait any longer! 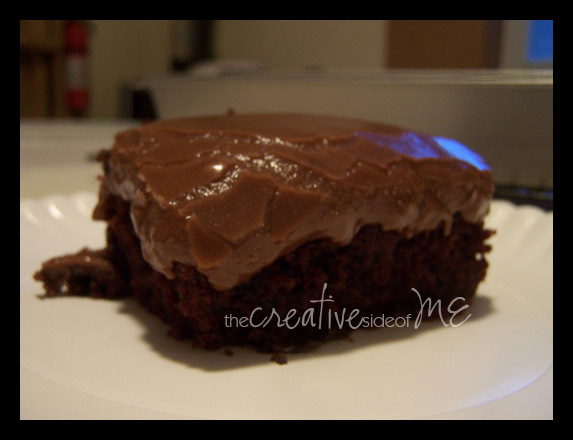 The cake is perfectly moist and chocolate-y. The cake recipe alone is a keeper for a homemade chocolate cake! Grease 9 x 13 pan. Pour in batter and bake at 375 for 40 minutes or until toothpick stuck in meddle comes out clean. Every celebrity seems to come out with their own line of cookware (or other items). I often wonder how much is I-want-it-because-it's-so-and-so's-so-it-must-be-good or I-want-it-because-it-truly-is-a-fantastic-high-quality-item. Well, I really have no words except, I LOVE my new Rachael Ray pasta pot!! 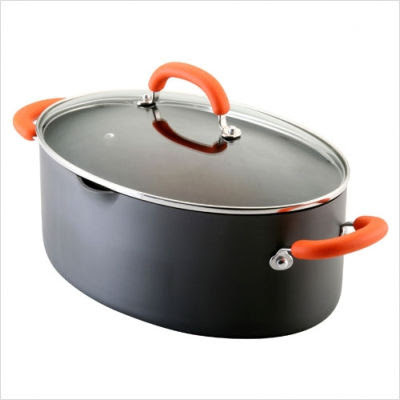 I think it's fantastic, high quality cookware! 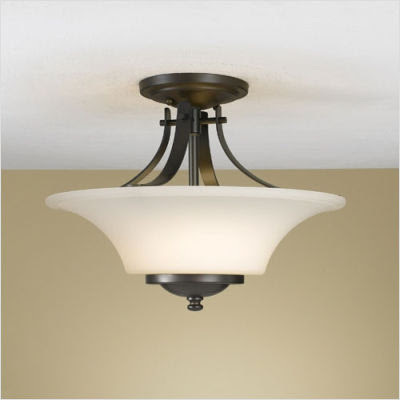 This pot is plenty big enough for any job, cleans up beautifully, and is easy to handle. I LOVE it! The 8-quart size and oval shape of Rachael Ray's pasta pot fits nicely on my stovetop and will be PERFECT for my garden's corn on the cob! No more struggling to fit corn cobs into a small round pot!! Yay! At just under $80, the price may seem steep for just one piece of cookware. But, it's quality will last for years and years and become a much-used, how-did-I-live-without-it pot in any cook's kitchen. It already has in mine! 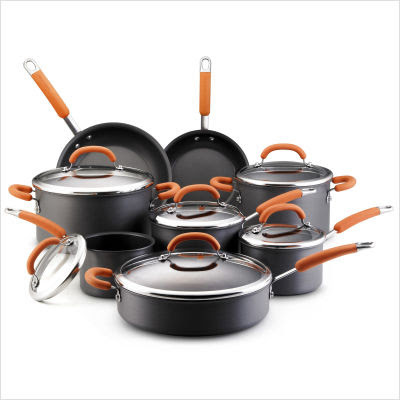 In fact, I love it so much, I've already hinted to my husband (and anyone else who listens) that I'd really love Rachael Ray's 14- (or 10-) piece cookware set. The only negative I would have is the ORANGE handles. Doesn't really fit in with my decor...but, I know it's Rachael's signature color, and the pros of the pot outweigh the cons of the color. 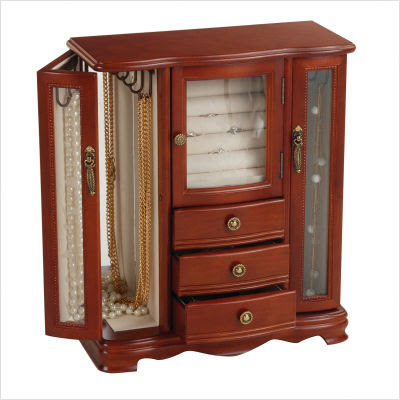 wheelchairs to jewelry boxes to fantastic lighting options for your home. I want to thank CSN Stores for giving me an opportunity to work with them again. Customer service is friendly, prompt, and professional -- isn't that what you want every company to be? Recommend: Both the 8-quart Rachael Ray pasta pot and CSN Stores - YES! 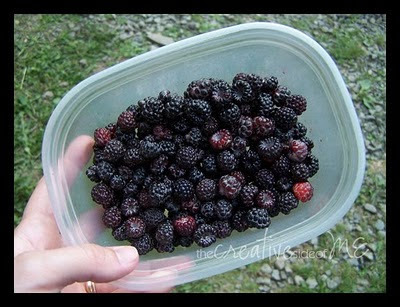 Ok, first I have to admit that I'm not sure our berries are blackberries or black raspberries? 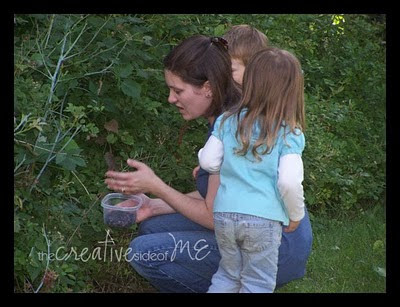 Either way, last year, we had recently moved to this house and by the time I knew there were berry bushes, the birds had picked the bushes clean. I was determined NOT to miss the picking window this year! My kids had such fun picking the tiny little blackberries. They did a really great job, too! They knew to watch for the thorns and my 2-year old was the best at knowing only to pick the blackest berries. We didn't get many - about a cupful. I decided to make a little blackberry sauce to go over some vanilla ice cream! Perfect summer dessert! 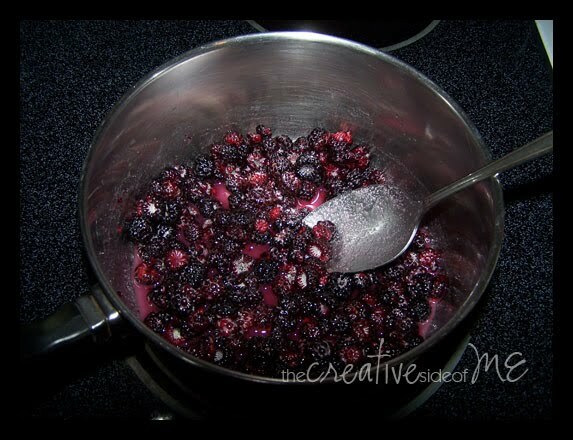 In a saucepan, place cleaned berries. For every cup of berries, sprinkle with 1/4 cup of sugar, 1-1/2 teaspoons of cornstarch, 1 teaspoon vanilla extract, and 1 tablespoon of water. Stir to combine. Stir over medium heat until mixture comes to a simmer. Lower heat and continue cooking, stirring occasionally, until berries have softened and sauce is thickened, about 10 minutes. Strain seeds if desired. Serve warm or cold, over ice cream or cake or whatever you imagine!